The Alamein Community Garden (ACG) means so many things to so many people. Established in the early 1980s by the Alamein Community Committee (now the Alamein Neighbourhood & Learning Centre [ANLC]), the garden was the brainchild of local residents who saw a need for community members to have the chance to grow their own produce. The Camberwell Council gave permission for a Community Garden to be established in 1985 when the site was fenced and divided into plots. Sheds were erected, tools purchased, signs were put up and reportedly community interest was “at a high level”. In 1987, when there were 12 plots being worked by residents of the local public housing flats, it was reported that “The garden is very busy with people working often and has become a place to meet for a chat and the swapping of surplus vegetables”. Community beds were later established for the growing and sale of vegetables to raise money for the garden which was upgraded in 1989 and the small park in front of the garden established. Today the garden is a thriving hive of activity. Eleven local gardeners enthusiastically tend plots; a volunteer gardener keeps the common area tidy and the ANLC maintains some the plots for the use of students enrolled in the Centre’s regular horticulture classes. The garden also provides support for other gardening activities at Alamein. 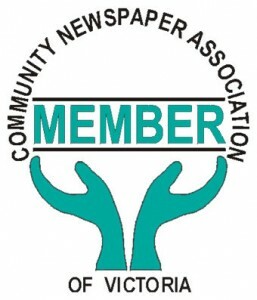 The Growing Alamein project involves the construction of fruit and vegie boxes in the Centre’s front garden, and the Alamein Gardening group meets fortnightly. 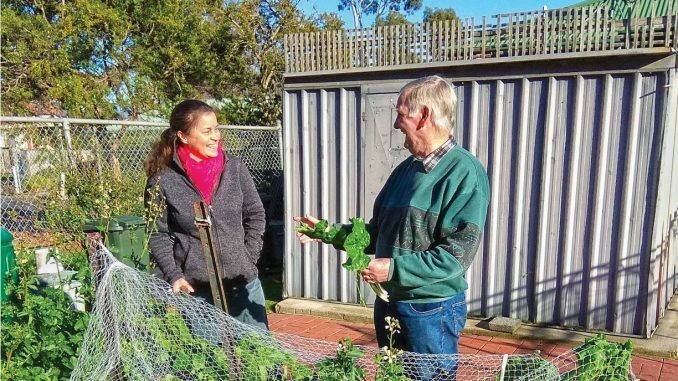 Many of the gardeners have been involved in the Alamein Cultivating Connections program matching volunteers with older local residents to establish and maintain a vegie garden and sharing any resulting produce. With the resurgence of interest in sustainability issues, local food production has become a popular and important pursuit. The ACG embodies the very essence of what is important in local communities – local residents working together and supporting each other to achieve positive outcomes.